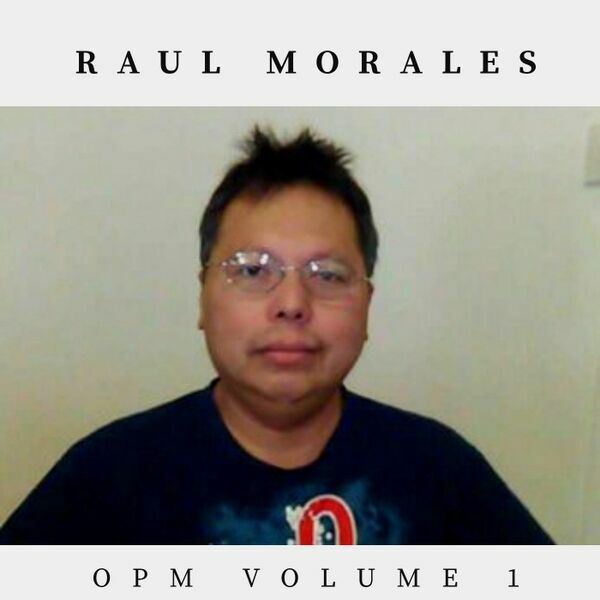 All songs were written by Raul Morales. 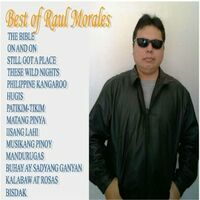 12 songs are in Tagalog and 1 song in Cebuano. They are mostly rock and pop. Enjoy listening.